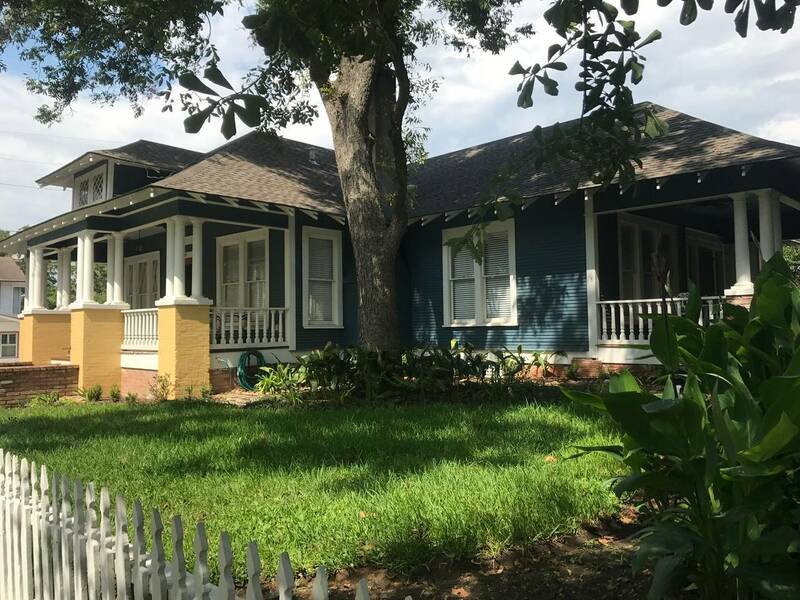 This charming craftsman bungalow is on a picturesque tree lined residential street just a few blocks from downtown Brenham. The location is perfect for those looking for an independent, self catering quiet weekend getaway, or for business travelers preferring a more personable touch. Features two bedrooms, two bathrooms, full kitchen, outdoor patio and all the comfort amenities guests expect. No pets, no kids under 12.